How Often Should You Rotate Your Tires? 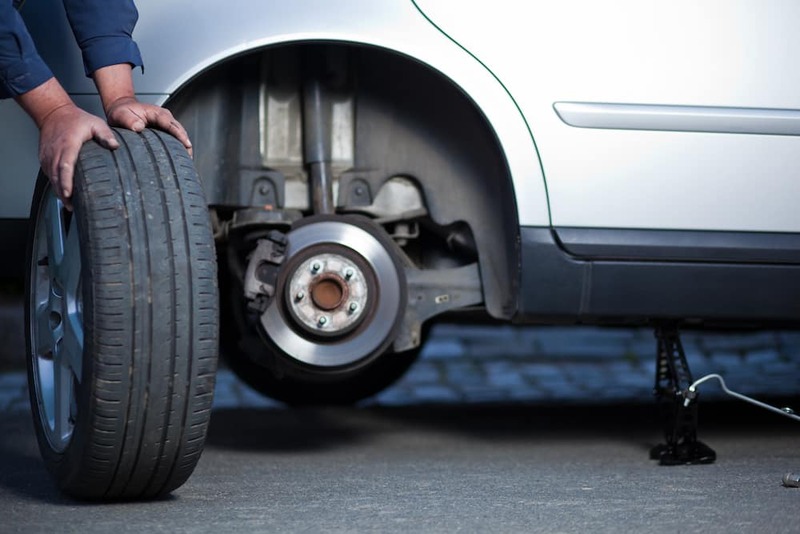 Generally, you should bring your car in for a tire rotation every 5,000 to 7,500 miles. Check your owner’s manual to make sure what’s recommended for your specific vehicle. Find out more about when to rotate your tires, and learn the benefits of this routine maintenance task from the experts at the Ray Brandt Mitsubishi service center. It depends on what your owner’s manual says, but usually the tires on a FWD or RWD vehicle need to be rotated every 5,000 to 7,500 miles. Rotating FWD tires – The right rear right tire goes on the front left, and the left rear tire goes on the front right. The front tires stay on the same side when they are moved to the rear. 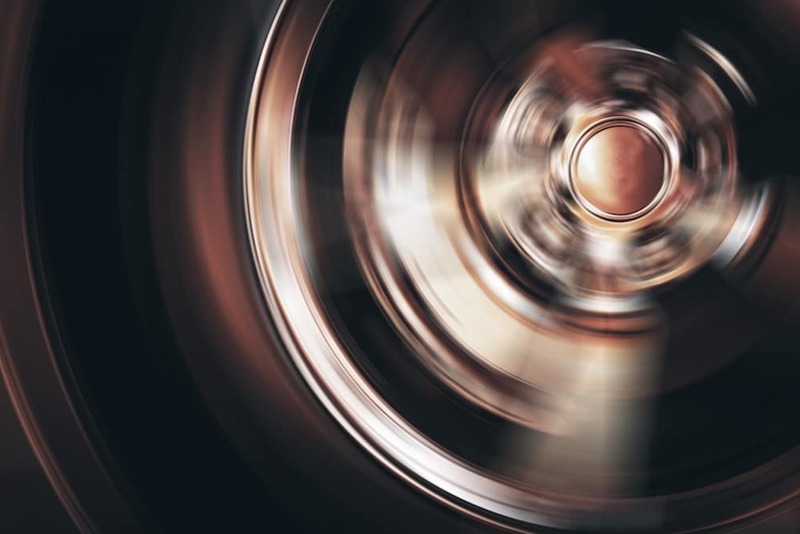 Rotating RWD tires – Reverse the process above, so that you flip sides when moving the front tires to the back, but keep the rear tires on the same side when moving them to the front. Where and how you drive affects how often you should to rotate your tires. 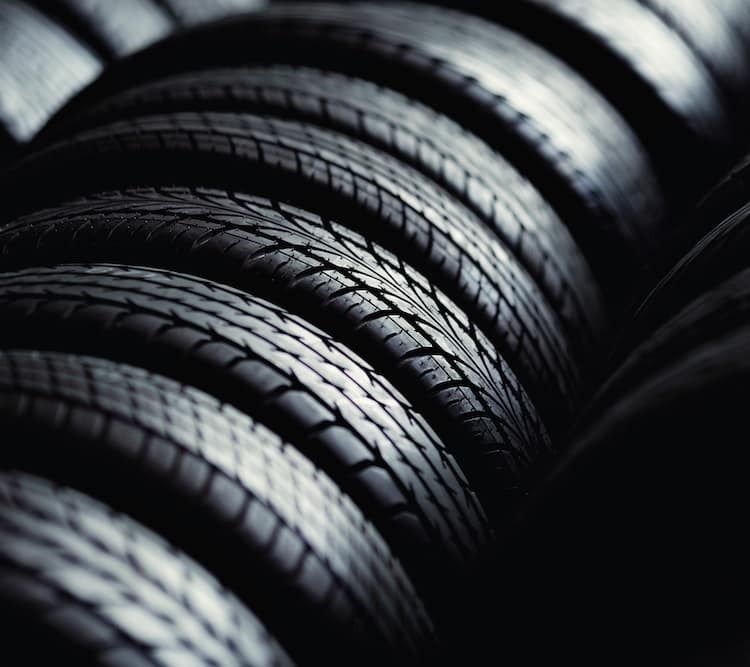 If you’re not sure about when you should schedule your next tire rotation, contact our service center near New Orleans. It is recommended that the tires on an AWD vehicle, like the Mitsubishi Eclipse Cross, be rotated every 3,000 to 5,000 miles. You can confirm the schedule by consulting your owner’s manual. Since all of the tires on an all-wheel-drive vehicle receive power directly from the engine, they wear differently, and at different speeds. This makes it especially important that you stick to your routine tire rotation schedule. Why Do I Need to Rotate the Tires on My Car? To continue to drive safely at peak performance levels, make a point of keeping regular tire rotations as part of your vehicle maintenance plan. 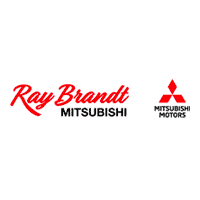 Here at Ray Brandt Mitsubishi, we can handle all of your Mitsubishi maintenance needs, from wheel alignment and brake service, to simple oil changes, and more. Check out our current service specials, then schedule an appointment at our service center near Gretna today!